Discover the characteristics and lifestyle of Chinese and Japanese giant salamanders, the largest amphibians in the world. The two biggest species of salamander are the Chinese giant salamander and the Japanese giant salamander. The Chinese giant salamander feeds on crustaceans and can live up to 80 years. The Japanese giant salamander can detect subtle changes in water pressure, which reveal the proximity of its prey. Both species of giant salamander absorb oxygen from water through wrinkles in the skin, rather than gills. Giant salamanders are the largest amphibians on the planet. The two biggest species are the Japanese and Chinese giant salamanders. 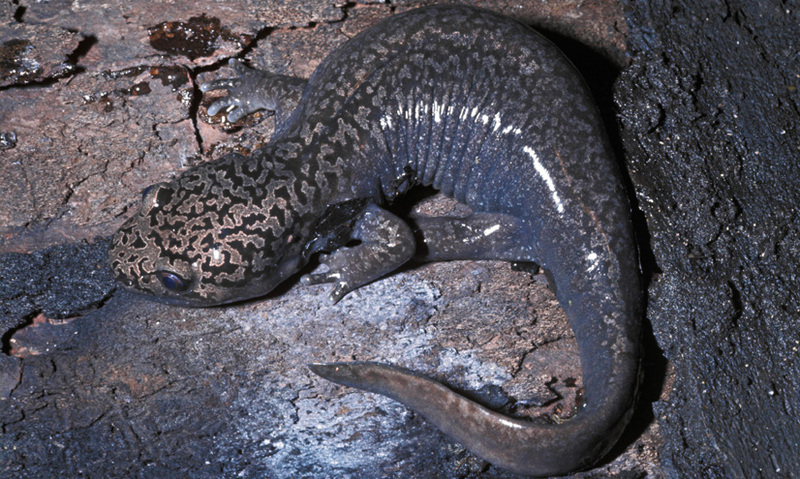 Along with their size, the Japanese and Chinese giant salamanders share the same respiration techniques.